I postulate that by 2020 the online advertising ecosystem will experience four changes. To understand why let’s go back in time. Once, not too long ago, journalists would focus on stories that sought to educate, inform and inspire the public. They worked independently, on their own floors and would pitch stories to desk editors for insight on the analysis and reporting elements. The barriers between editorial and other departments began to truly fade in the late 90’s with the internet boom, and the readers preference for information at their fingertips as it happened instead of waiting for a publication in hand. Over time, flash ads and pop-ups were replaced with conversion rate optimization tactics (such as subscription boxes) to minimize ad fatigue. Today, however, the advertising department within media companies has a say in what editors and journalists pursue and create. As the purity of journalism fades and advertising starts to be more involved in all facets, there are four changes the ecosystem will face by 2020. Taking context to a whole new level, this is when ads are embedded into an article. It’s already happening on an experimental basis but by 2020 it will be the norm. Doing so combats against ad blockers so long as the marriage between advertiser and content is natural. Studies show that intent to purchase is much higher on mobile devices, so expect to see more ads appearing on the mobile versions of a site than the desktop versions. We expect online advertising to combine native and programmatic to achieve location specific targets and reward immediate purchases. Every mall in Dubai offers free WiFi, a brilliant move that allows shoppers to research their buys, find stories, compare prices and get the best deals. Being an enabler helps, and we believe beacon specific marketing aided by WiFi will be a game changer. One of the biggest company’s in this space is Footmetrics, linking to the WiFi of malls to pinpoint the location of prospective shoppers to fire offers that match their demographic profile and interests. When stores offer free WiFi, it’s to allow shoppers to browse the inventories for products and sync shopping lists. Consumer goods companies in the Middle East have begun using the free WiFi of in-store as a footfall driver to power conversions to their aisles. I wouldn’t be surprised if Amazon, the company with access to a treasure trove of customer data, came out with an AdTech platform to take on Google & Facebook. 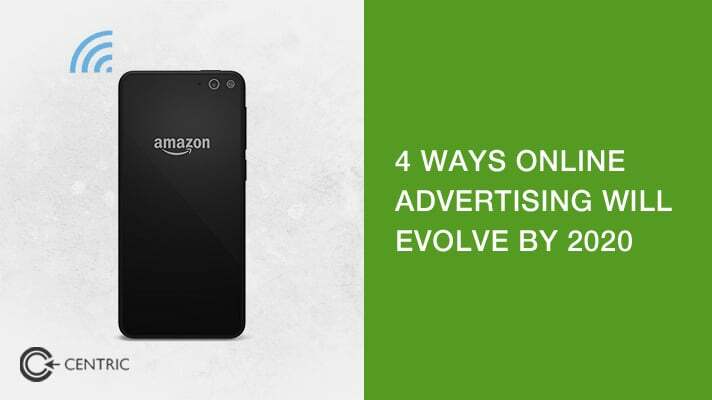 With actual knowledge of search and purchase history, as well as how shoppers club and compliment purchases, it’s a no-brainer for the Amazon of your nation to turn the cost center of data into an online advertising profit center of AdTech.